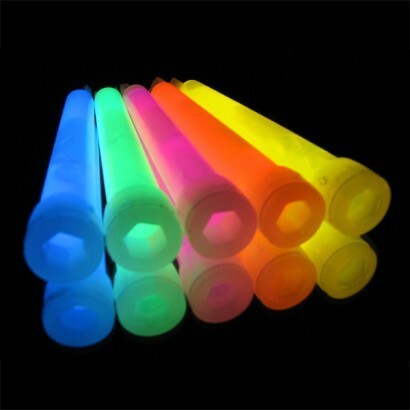 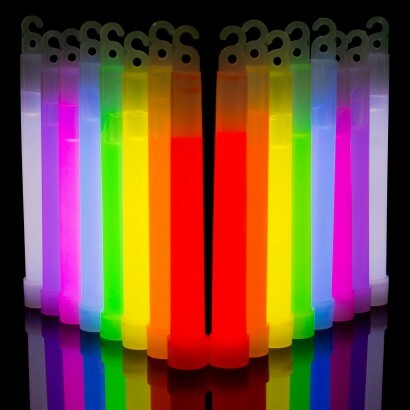 Wholesale 6" glowsticks available individually wrapped or in bulk bags of 25 for ease of use and less litter. 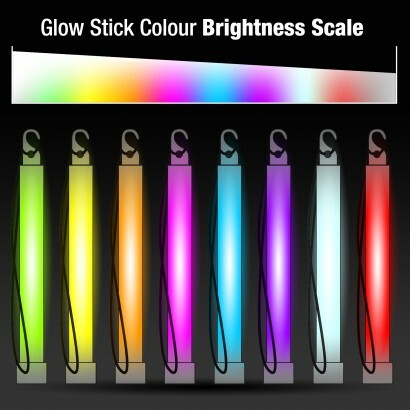 Packed in bags of 25 in either mixed colours or single colour bags, you choose! 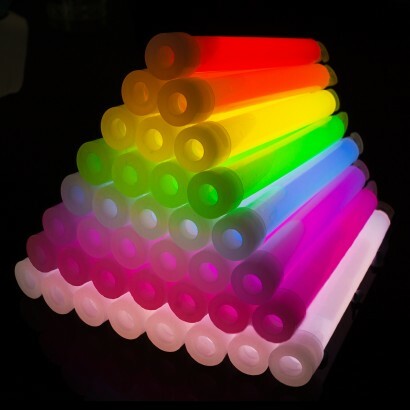 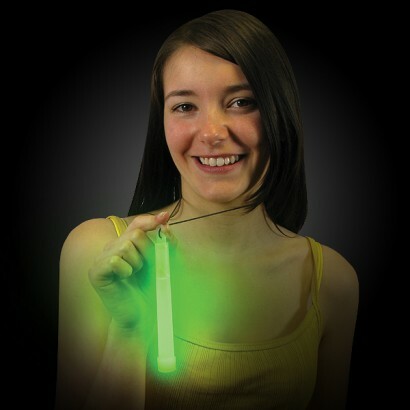 With a guaranteed minimum of eight hours glow time, original six inch glowsticks are perfect for parties and events! 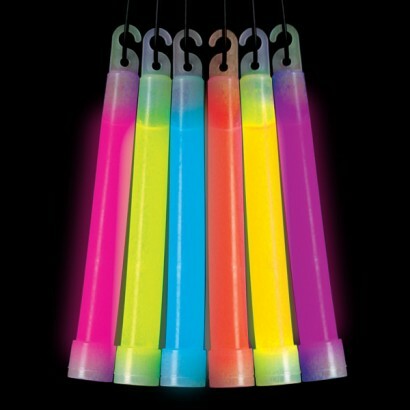 15mm diameter with hook and eye. 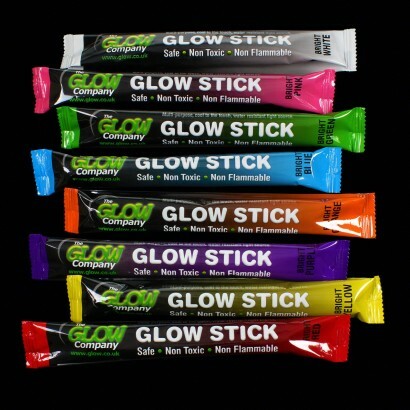 Glow for a minimum 8+ hours.